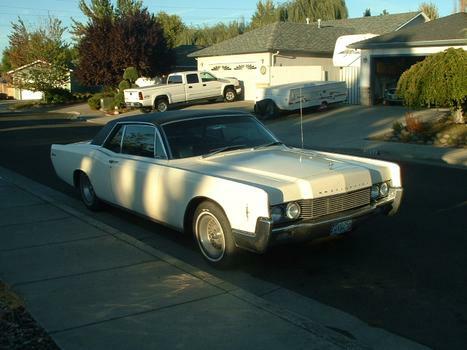 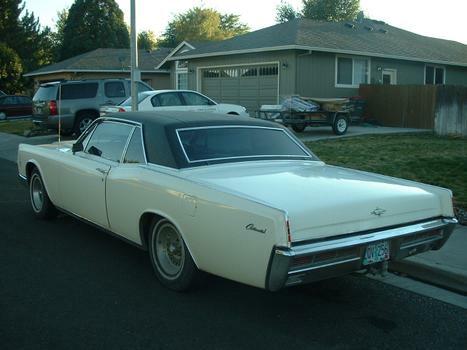 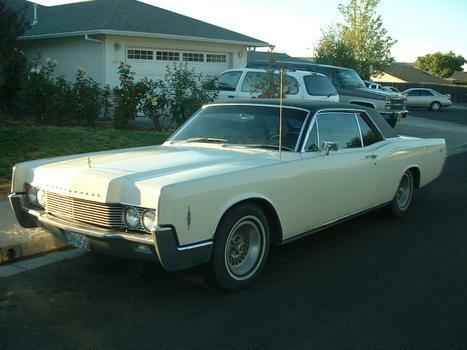 This is my Beautiful 1966 Lincoln Continental Coupe. 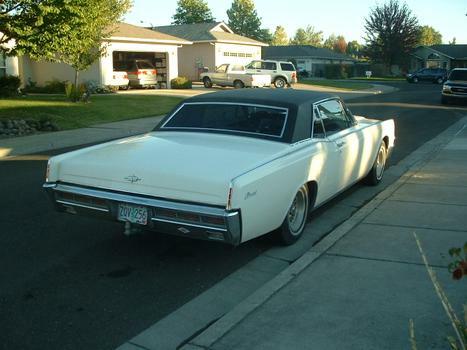 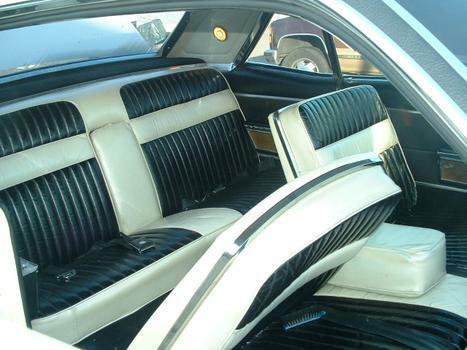 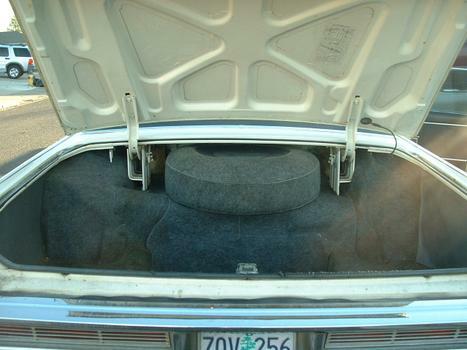 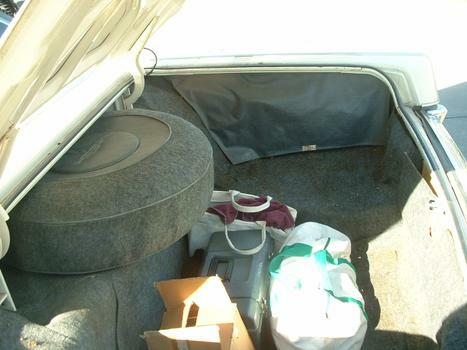 It has the original 462 cubic inch engine, running gear, interior. 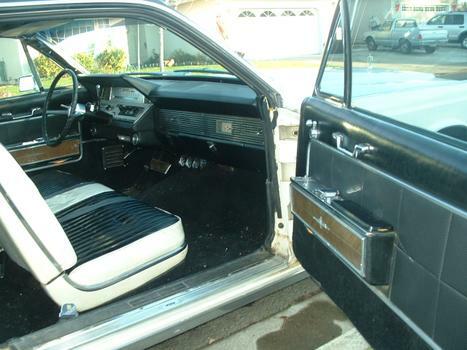 The air chrome cleaner, radio, wheels are not original.